Standing behind the cyber anti-bullying movement ‘Be Cool Be Nice’, Dsquared2 debuts a dedicated capsule collection. 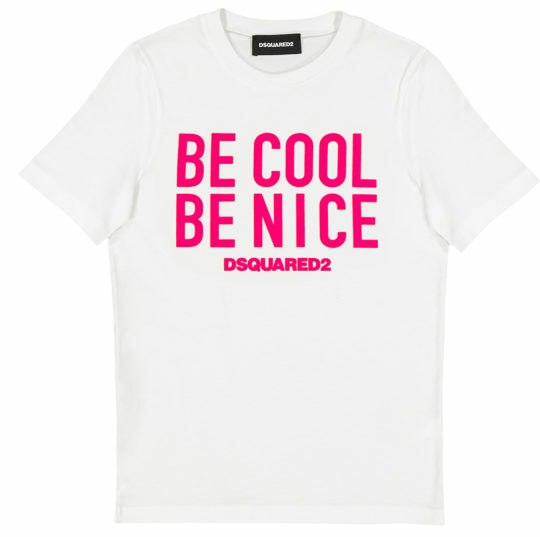 The colorful and bold lineup of ready-to-wear and accessories by Dean and Dan Caten support the new initiative to stop online bullying towards young adults and children. BE COOL BE NICE is a global movement sparked by one teen’s struggle with bullying and flamed by the staggering fact that one in five young people will be a victim of cyber bullying. Adopted by celebrities, style icons, artists, and leaders around the world, BCBN has grown from a rallying cry into a multi-media collaboration to encourage the use of social media in a positive and proactive way and to advocate good manners and civility on and offline. 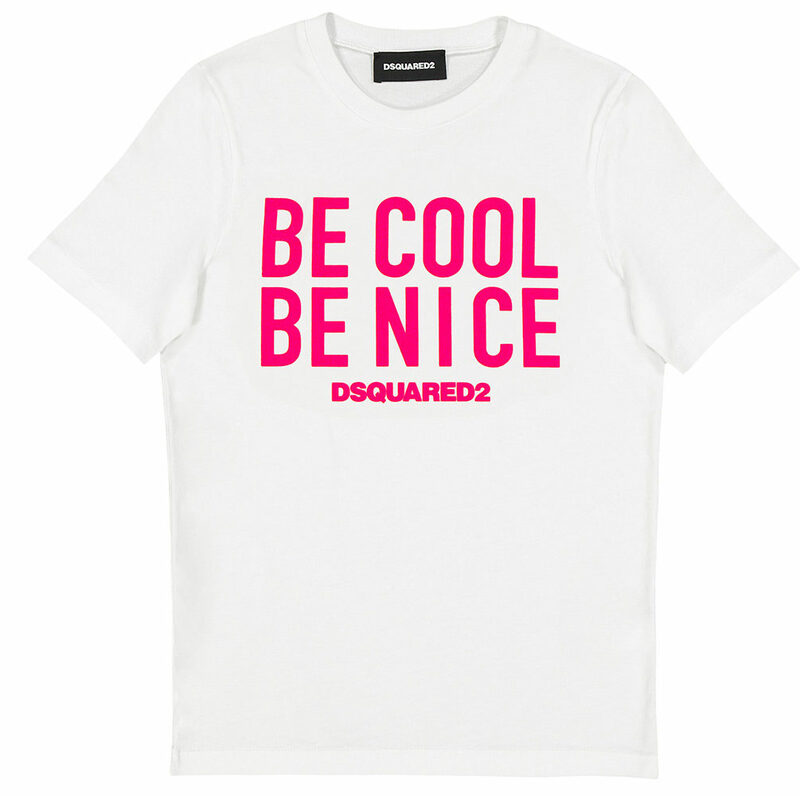 “Online bullying is a powerful and scary issue that can have a lasting, negative impact on young people’s lives. We were bullied as kids and we understand how destructive it is. 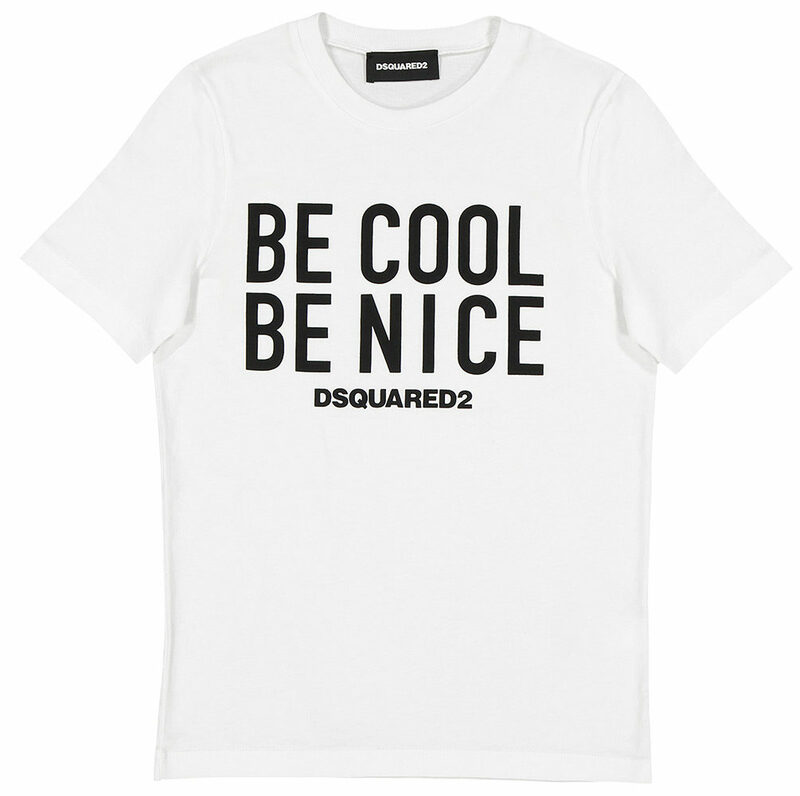 We got behind ‘Be Cool Be Nice’ immediately because it’s important to give kids and teenagers who are forming their personalities space to discover themselves without judgment, criticism and hate.” Dean and Dan said. 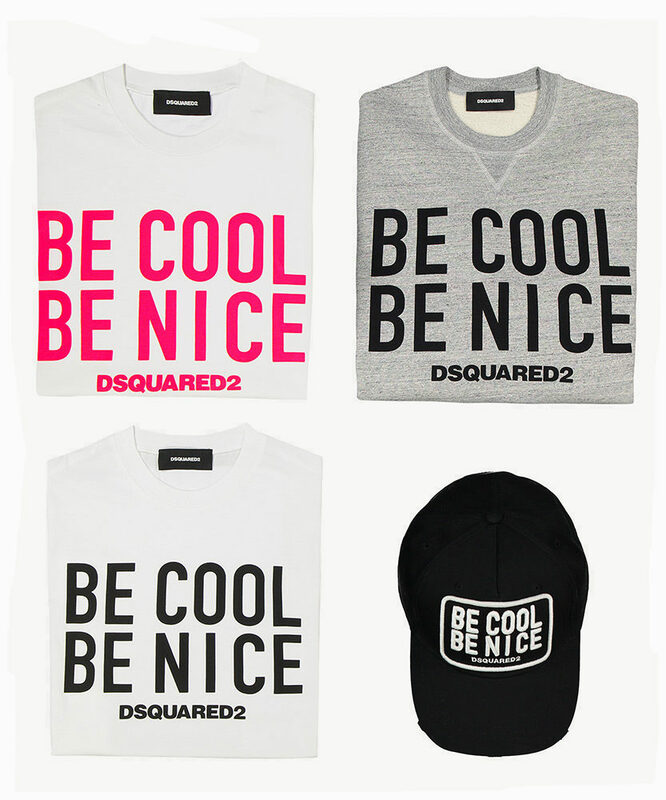 Available from end of November 2017, the ‘Be Cool Be Nice’ capsule includes denim, sweatshirts, T-shirts and accessories detailed with standout graphics in bright tones for men, women and kids. 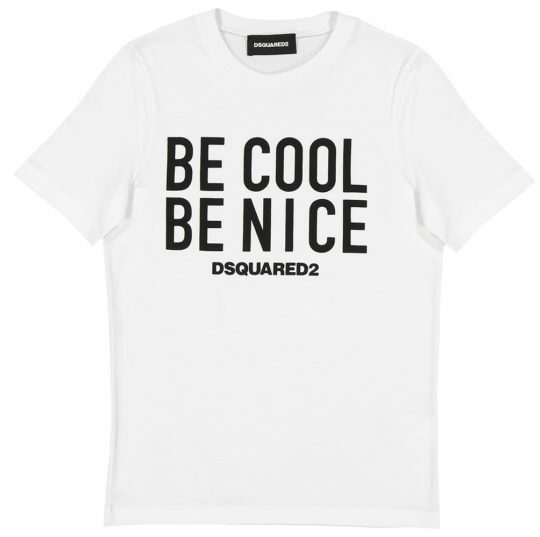 The collection is marked with a special ‘Be Cool Be Nice’ label and will retail in selected flagships and other specialty retailers, with a part of sales profits addressed to the Foundation to support the cause. 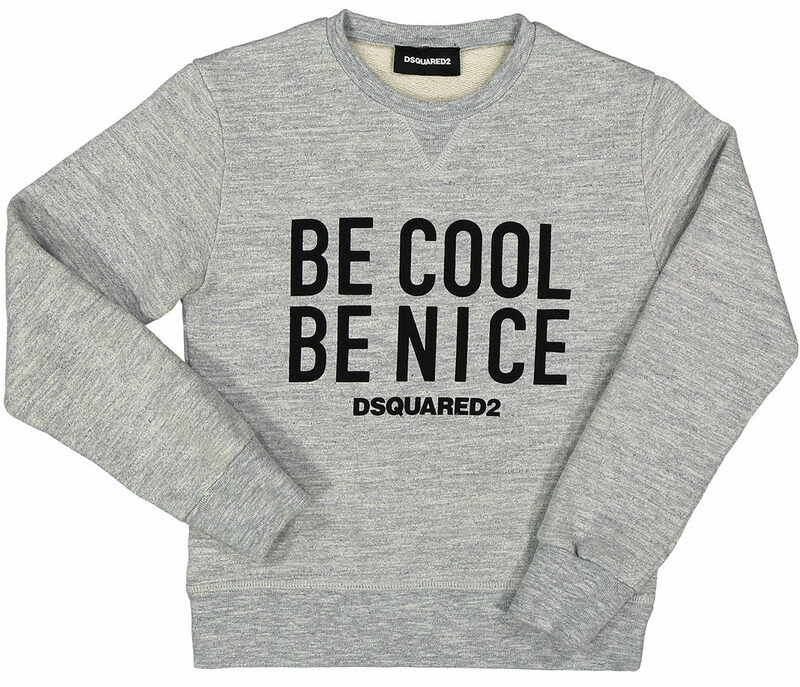 Kindness is always in style. Join the movement.